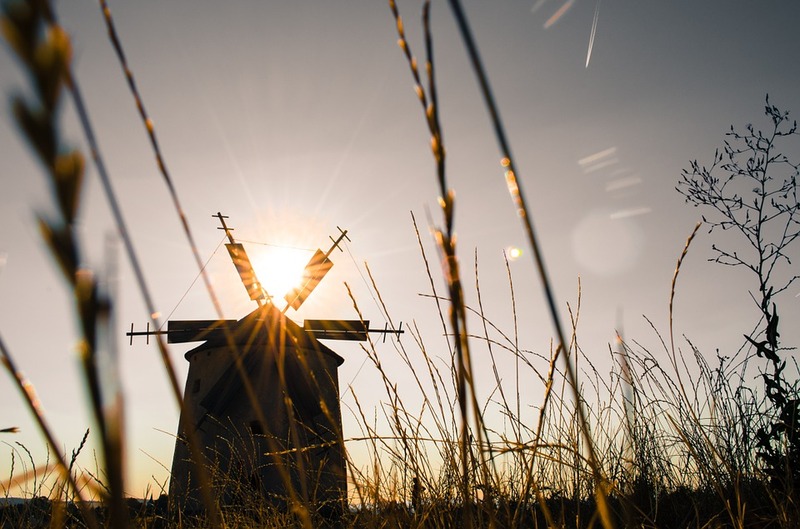 I know that there are other novels that state that they are the first European novel, but I disagree and believe that Cervantes’s Don Quixote de la Mancha exhibited the ideal qualities of a great European novel which happened to be written ahead of its time. What do you believe to be the first European novel? Geller, P. (2009). Fjordman: What was the First Novel? Pamela Geller. Retrieved from http://pamelageller.com/2009/09/fjordman-what-was-the-first-novel.html/#! We know that every student may face certain situations when you can’t write a paper on your own. If you don’t want lose marks and drop your college ratings, you can order Don Quixote analysis and other kinds of papers on BuyEssay.com. Our support team works day and night for your convenience, so make the order right now and achieve your academic success!